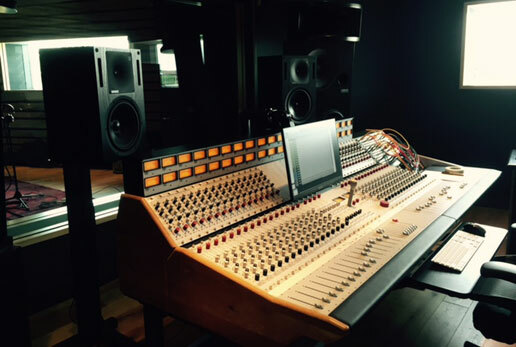 A new opportunity for local musicians to record in a world-class studio - for free - has just opened its doors in Boston. 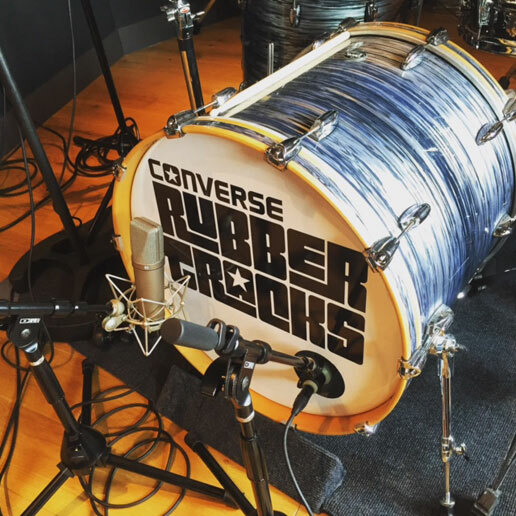 Say hello to Converse Rubber Tracks Boston. 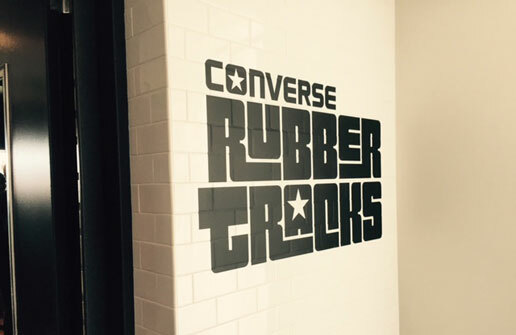 Just today Converse announced the grand opening of its new facility, found right next door to the new home of Converse world headquarters on Boston's Lovejoy Wharf. 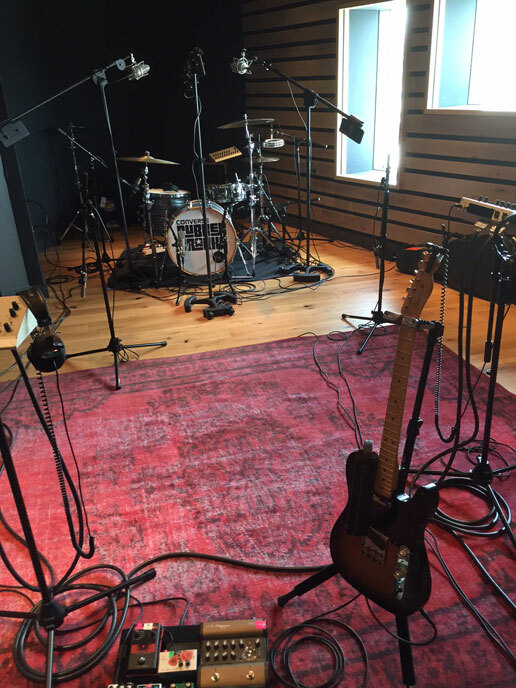 Similar to the Converse Rubber Tracks studios located in Brooklyn and Sao Paulo, the Boston location offers free studio time to musicians who are selected through an application process. Musicians of all genres will have the opportunity to work with experienced engineers and producers to lay down tracks of original music, while retaining all rights to their music. Hip hop artists are also welcome to bring in their own beats to rhyme over. Musicians and bands with signed record deals need not apply. For more information on this invaluable resource as well as the application process, check out their website. Video: Brandon James "Coochie Rap$"
Video: N.B.S. & Snowgoons "Trapped In America"
MP3 Single: MysteryCipher "Fvcked Up"
MP3 Single: Connor Cassidy "World's End"